The Educaloi Newsletter is available online for information about: Legal info for caregivers, language rights, complaints in the health and social services system, jury duty, and Éducaloi at community events. 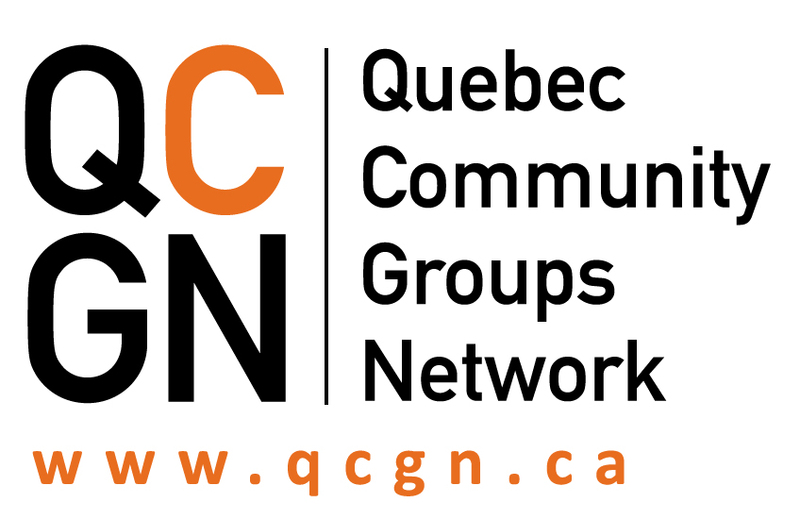 The AMI-Quebec fall newsletter is available online. Plus, find out about the new programs and events that AMI-Quebec is offering: Programs and Services Online and distance learning Lecture: What’s Next for Psychiatry? The Educaloi Newsletter is available online for information about: Paid vacation, rules for cyclists, mediation in small claims and support for crime victims.